Yekaterinburg-based Ural Airlines, which uses Domodedovo Airport for operations into and out of Moscow, has shared with Russian Aviation Insider its plans to launch regular flights to Sheremetyevo next spring. The flights will be introduced because it is convenient for many passengers to land to the north of Moscow, the airline source said. Ural Airlines plans to operate a daily flight to Sheremetyevo from Yekaterinburg starting March 25 next year. The carrier will also launch flights from Sheremetyevo to Sochi and Simferopol. There are so immediate plans to launch other destinations from that airport, nor is the airline planning to begin operations into Moscow’s third airport, Vnukovo. countries. There are also several flights from Zhukovsky, which is not considered to be a Moscow airport despite its proximity to the city. 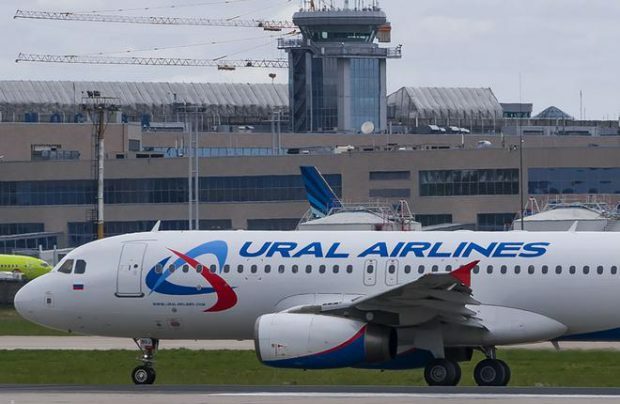 Russia’s fourth largest airline by traffic, Ural Airlines operates a fleet of 43 Airbus A320 family aircraft.